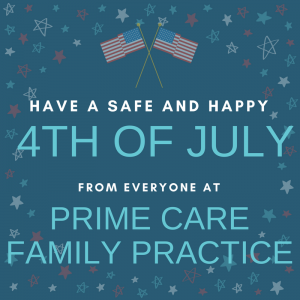 All the staff and providers at Prime Care Family Practice wish you all a safe and happy 4th of July. Our offices will be open on Monday, July 3rd but will be closed for the 4th. 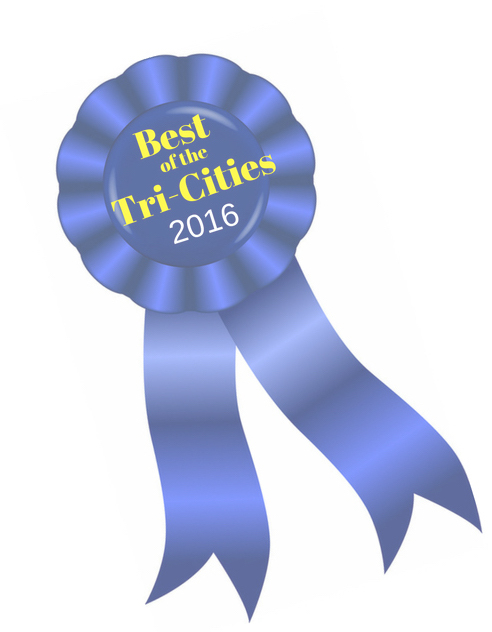 We will reopen with regular office hours on July 5th.